Clean eating dairy free, gluten free chocolate 1 minute mug cake. This recipe was adapted from sugarfreemom.com . What I loved about this recipe is it makes exactly 1 portion – no left overs to tempt you for later. Whisk all the ingredients together (use a hand held beater) and pour into a ramekin or mug. Eat plain or topped with your choice of topping. 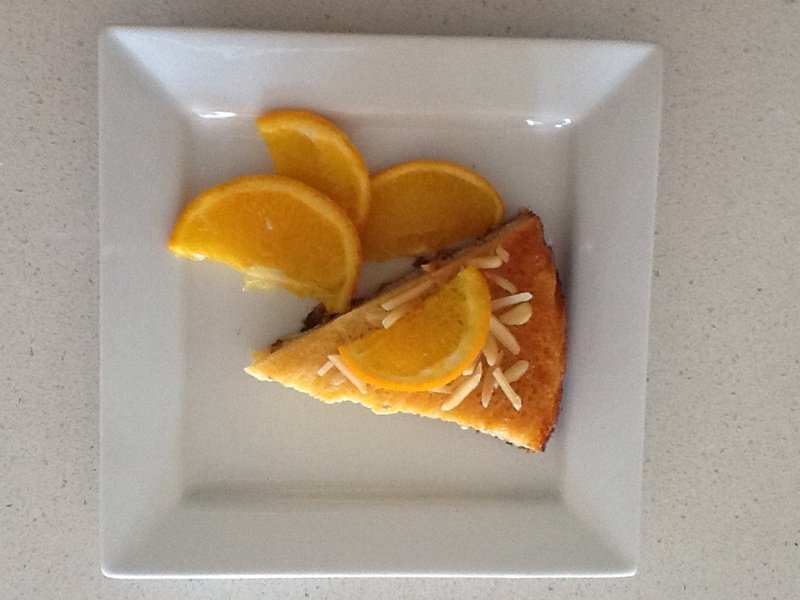 Suggestions include sugar free melted chocolate, whipped cream or any of your favourite sugar free toppings. 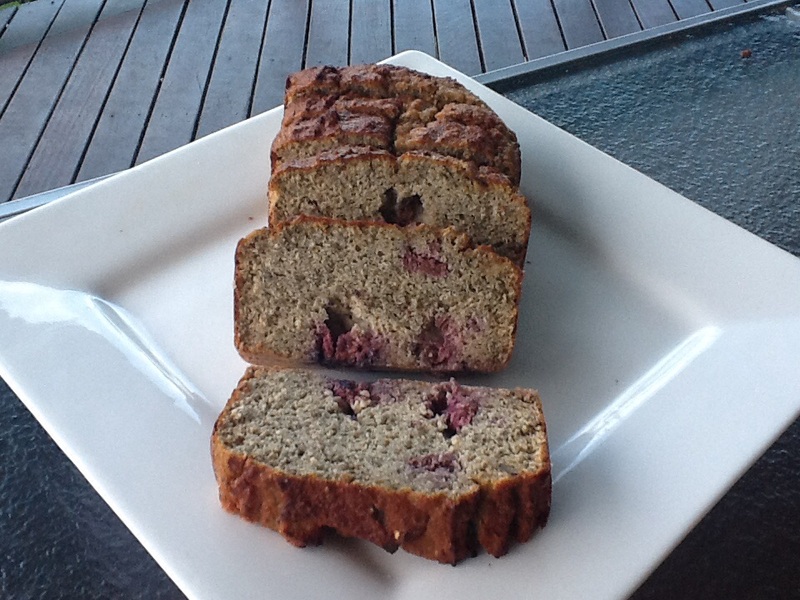 This recipe was shared by Karin and looks amazing, it originated from Pete Evans new Paleo cookbook. 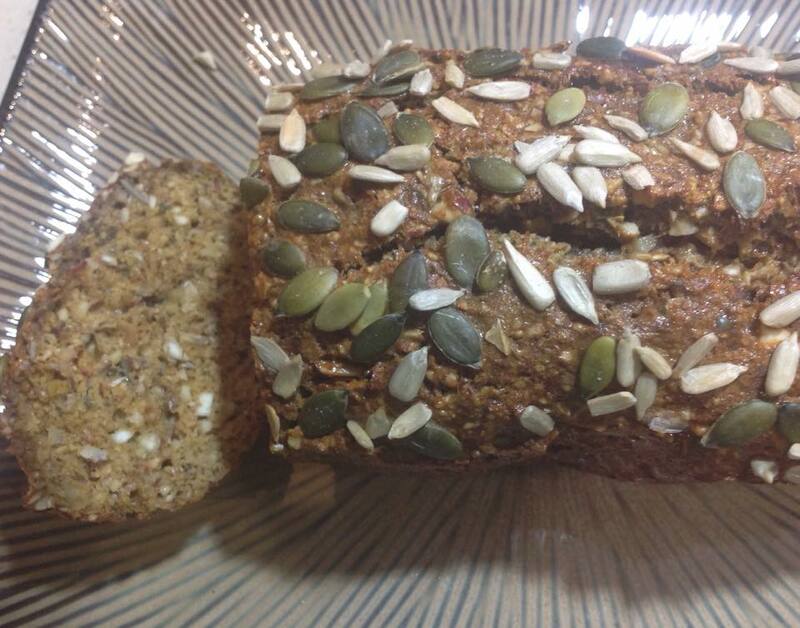 It is denser than normal bread but full of wholesome flavours. Activate all the seeds and nuts prior if possible. Add 1 tablespoon of each of the chia, sunflower and pumpkin seeds in a bowl. 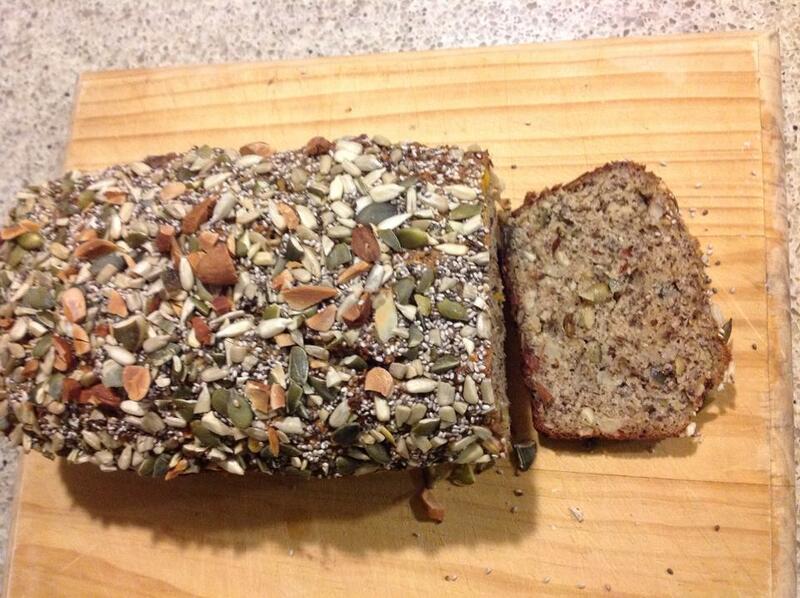 Leave the remainder of these seeds for sprinkling on top. Stir in the rest of the dry ingredients. Add all the wet ingredients and mix till it resembles a batter rather than a dough. Pour into tin and even out the batter with a spatula. Sprinkle with the seeds. Bake for 40-50 minutes or until it bounces back. 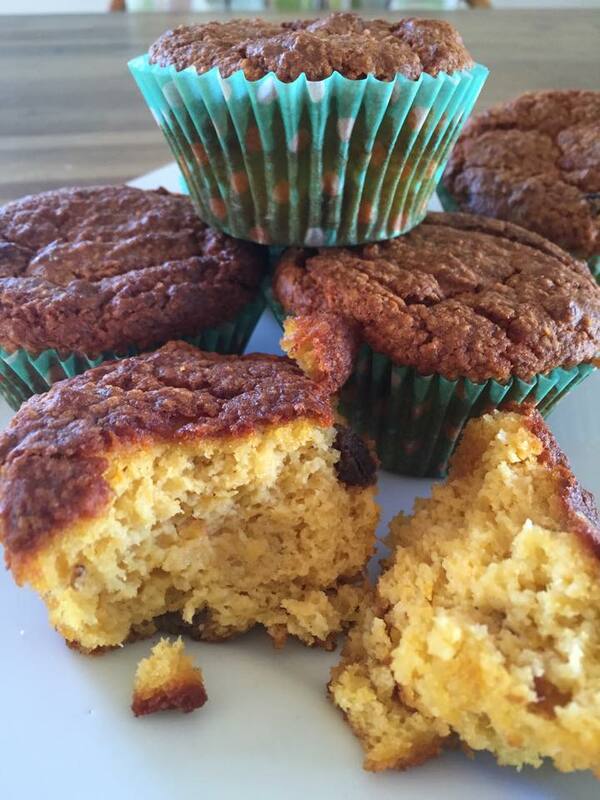 This great recipe paleo breakfast muffins was shared by Wendy. Look great and tastes great. 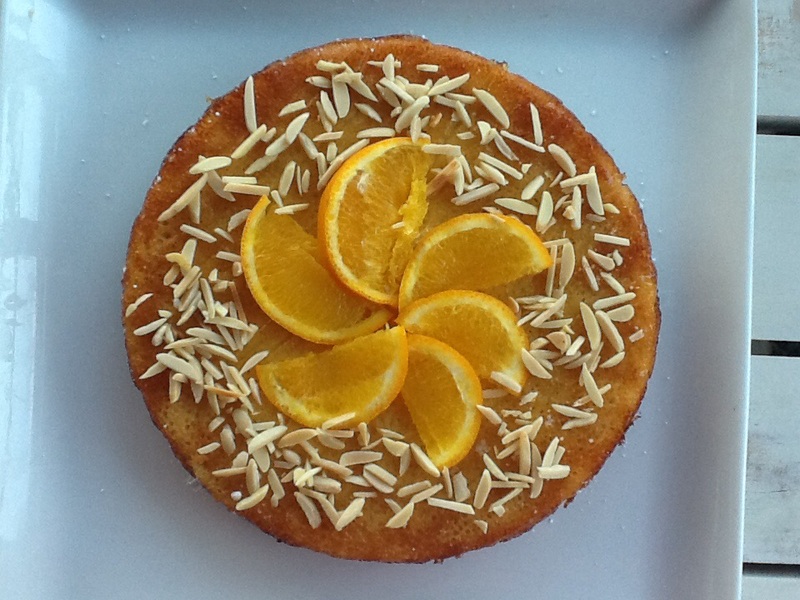 This cake is so tasty, the flavours get even better the next day. 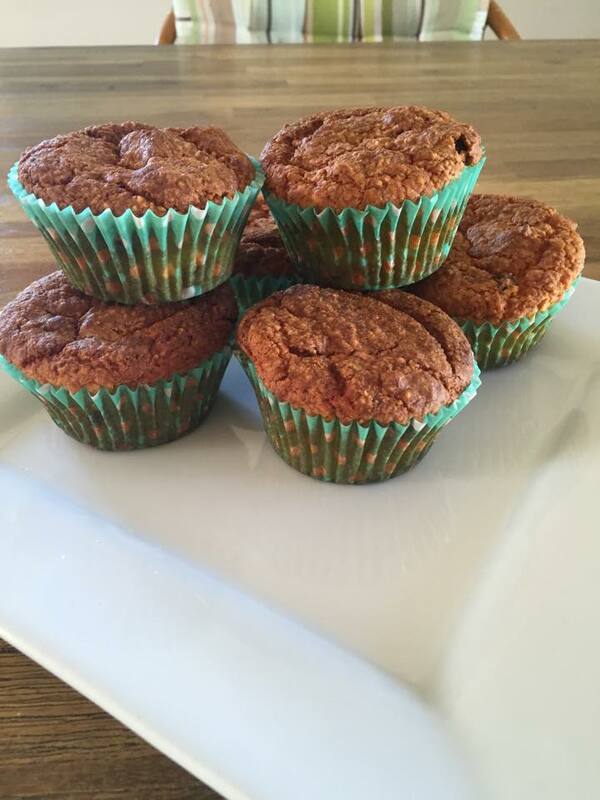 – great for a gluten free treat. 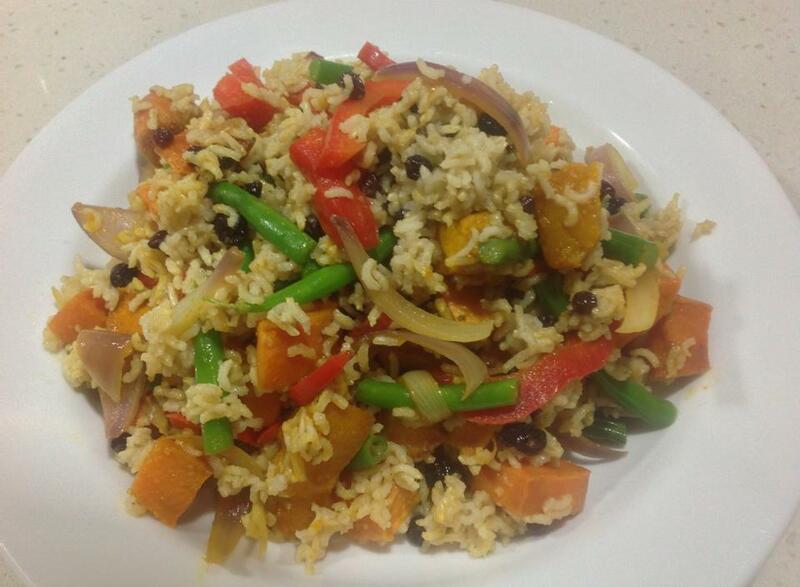 The original recipe is from celeb chef Justine Schofield (master chef 2009 contestant). 1. Scrub oranges and place in pot and fill with water till oranges are covered. 2. Simmer for 40 mins. Remove from heat and allow to cool. 3. Preheat oven to 160 degrees and grease spring form tin. 4. Peel oranges and blend the flesh till you get a smooth liquid. 5. In another bowl beat eggs and sugar. Fold in almond meal and baking powder. 6. Add orange pulp. The consistency looks too runny but it will set. 7. Bake for 1hr and 15mins. Allow to completely cool before removing from tin. 8. Decorate with slivered almonds and serve with crime fraiche, yoghurt or a dollop of cream. This was an easy yet tasty treat to make. 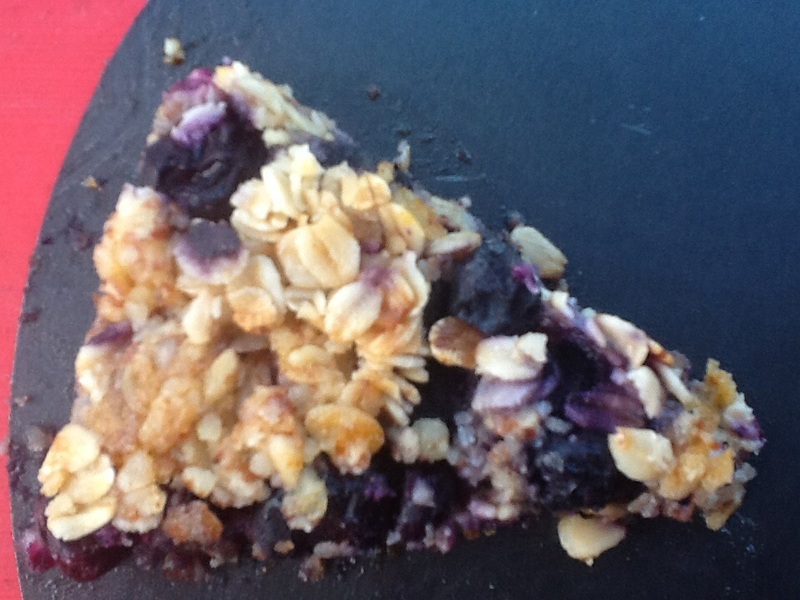 It would also adapt if you prefer to use stewed apples or mixed berries as the filling. I served the slices with a dash of cream as a cold desert. Add blueberries, honey or maple syrup, and starch to a medium bowl and toss until coated. Set aside while you make the crust. Add the almond flour, oats, honey or maple syrup, baking powder, and salt to a different bowl and whisk until combined. Add the coconut oil and use your fingers to mix. Mixture should hold together when pressed. Remove a ½ cup of the crumbs for the topping, pour the remaining crumbs into the bottom of a tart pan with a removable bottom. Press the dough evenly into the pan. 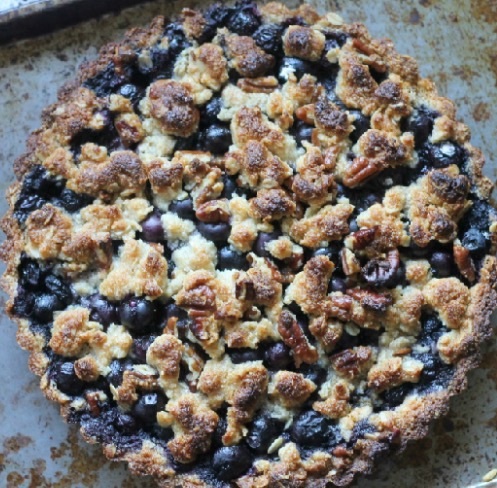 Pour the blueberries over the crust. Bake for 40-45 minutes or until the filling is bubbling and the crust is lightly brown. At around 20 minutes add foil to prevent it from getting too brown. Let cool completely before slicing into wedges and serving. Spinach and ricotta tart with rosemary and almond crust. 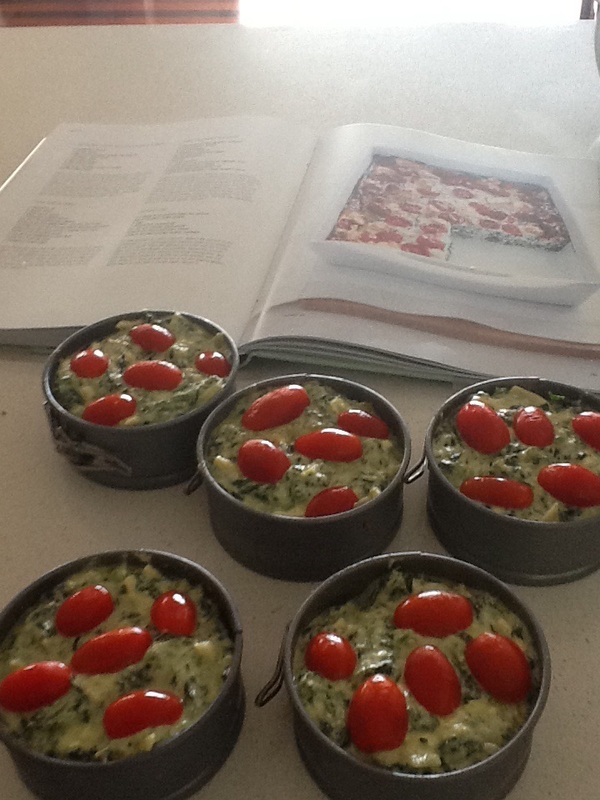 Made a modified old favourite spinach slice from Donna Hay cookbook today. The original recipe is more of a slice but I made individual tarts adding a gluten free almond and Rosemary base to convert it to a tart recipe. 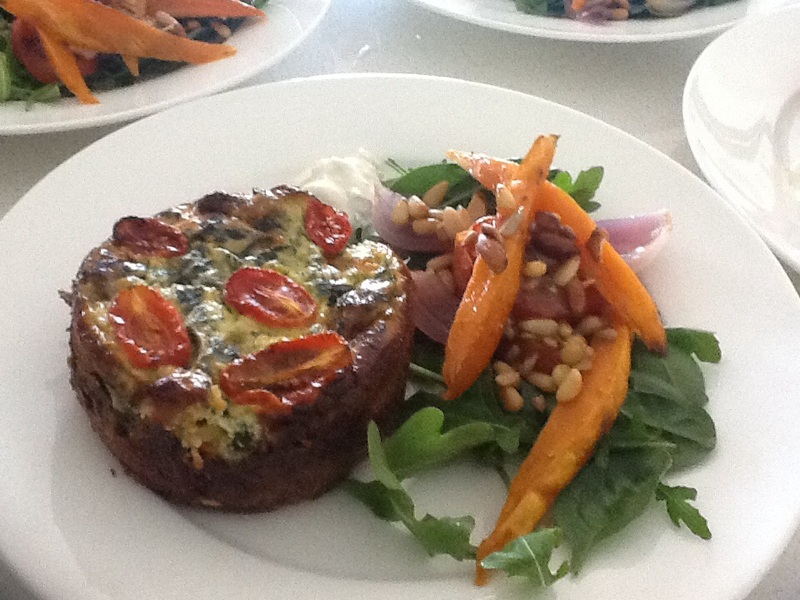 Served this with a sweet potato and rocket salad also from Donna Hay. Straight out of the oven. Preheat oven to 180C. Lightly oil tart pan/s and set aside. Place the dry ingredients into a food processor. Add softened coconut oil and mix till combined. Add in the ice water, starting with just 1 tablespoon at a time until the mixture begins to hold together. If the dough is not holding together, add a second tablespoon of cold water. Press into a ball. This mixture lasts for days in the fridge, just cover in plastic wrap until you are ready to bake it. Press mixture into tin and bake for 15 minutes. Let cool slightly before adding your favourite filling. Fry onion and garlic in oil till softened. Add spinach. Let mixture cool. Add all the other ingredients except for the tomatoes and whisk till mixed through. 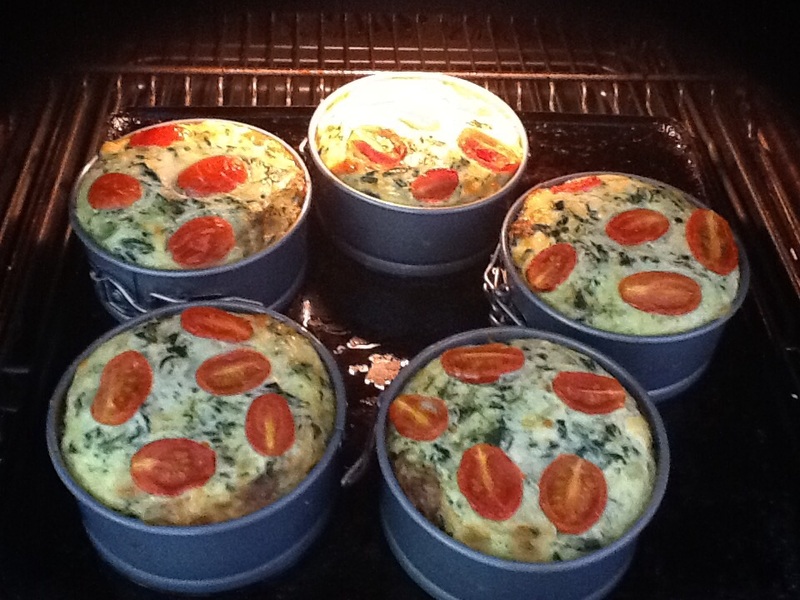 Pour into tins and top with cherry tomatoes. Place seeded side up. 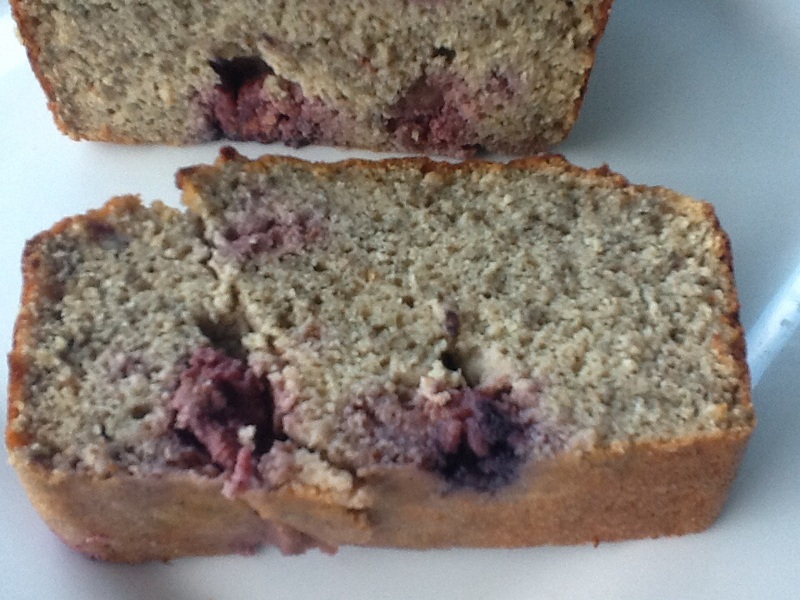 This loaf is made from coconut flour and is moist and tasty. This is a great recipe to make if you have eggs that need to be used up. 3. Add coconut flour and chia seeds and mix through. 6. Bake for 50 minutes. Let cool before slicing. Greetings Amigos! 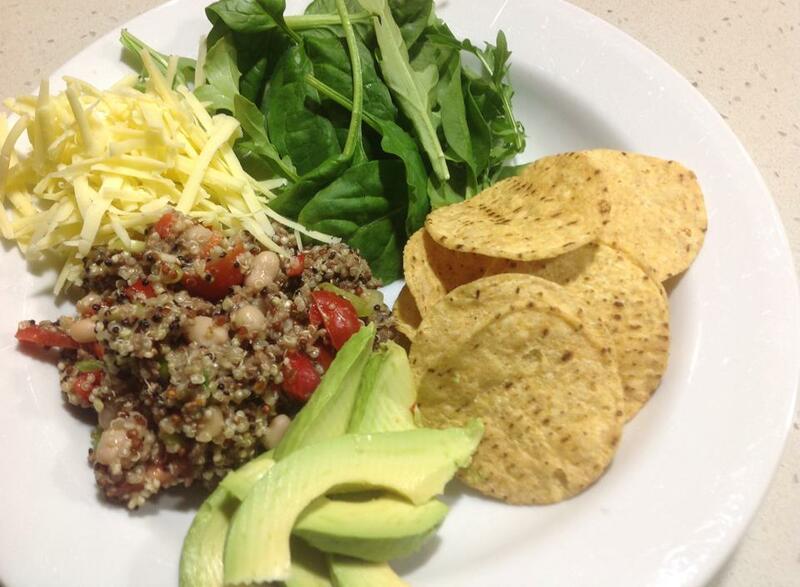 Who knew you could make a super tasty Mexican dish with quinoa?? This is a great healthier version of your typical mince recipe that you would normally put in tacos or enchiladas. 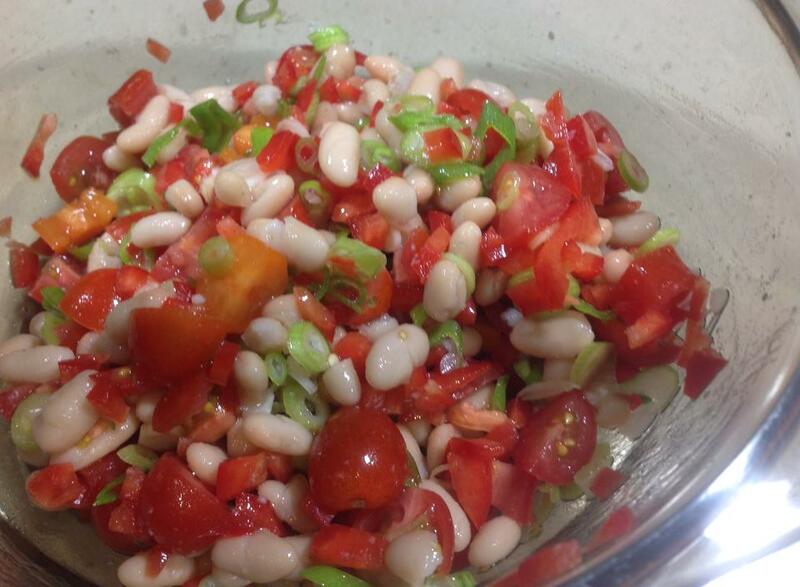 In a bowl put chopped tomatoes and capsicum, sliced spring onions and cannellini beans/ kidney beans. Set aside. 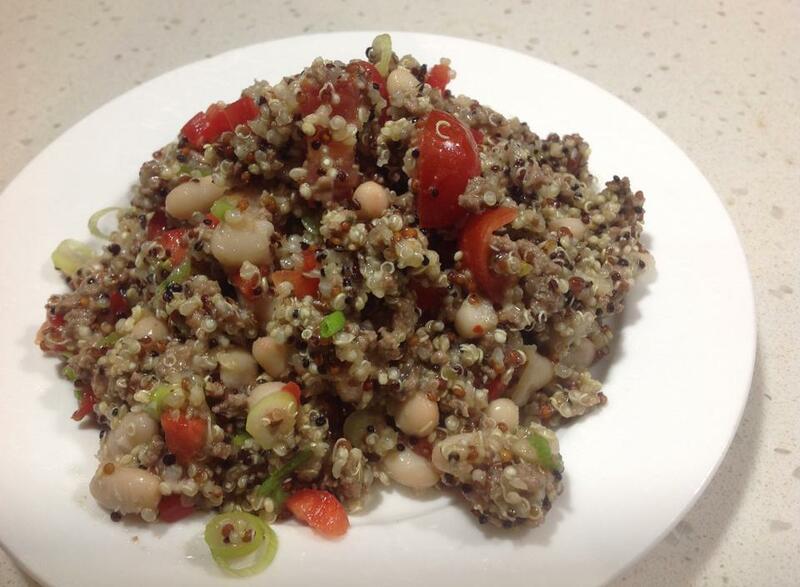 Next:cook some quinoa with some salt and Mexican spices. Set aside. Next: cook a little beef mince with the same spices, make sure it well browned and all the liquid evaporated, you want the mince nice and dry. Set aside. In a bowl gently bring all the ingredients together. To serve put on a plate with corn chips, avocado, cheese and some greens. Splash with your favourite hot sauce for a bit of heat. Biryani with brown basmati rice and veggies. This spicy, sweet and salty dish hits the spot! I’m sure it is totally unorthodox but it tastes great and is sure to comfortably fill up all family members. Roast bits size pieces of pumpkin and sweet potato that have been sprinkled with some Biryani Spice Blend and oil until tender, set aside. 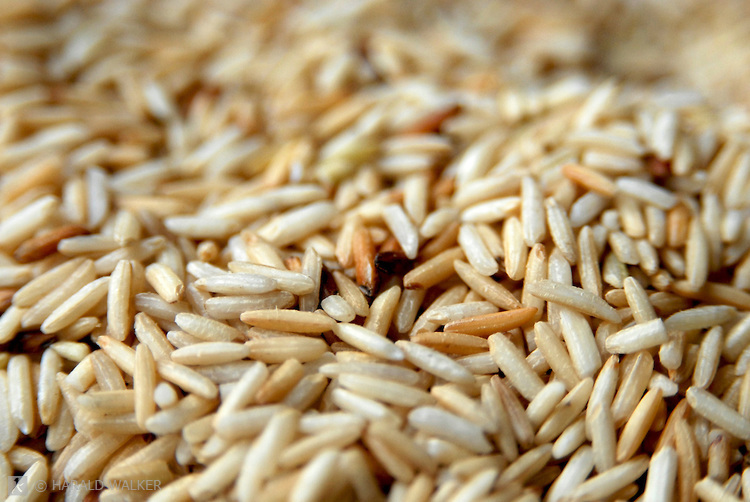 Cook some brown basmati rice as per manufactures directions but add some salt and a teaspoon or two of Biryani spice blend. When the rice is 3/4 cooked add approx half a cup of currents. Set aside. Saute a couple of cups of mixed veggies ( I used: capsicum, green beans and red onion) with a little oil and another teaspoon of Biryani spice blend until tender. Finally bring all ingredients together in a large bowl and combine gently. This a great meal on its own or would probably go well with some lamb and a blob of natural yogurt. This is perfect for a sweet tooth, but without any added sugar! 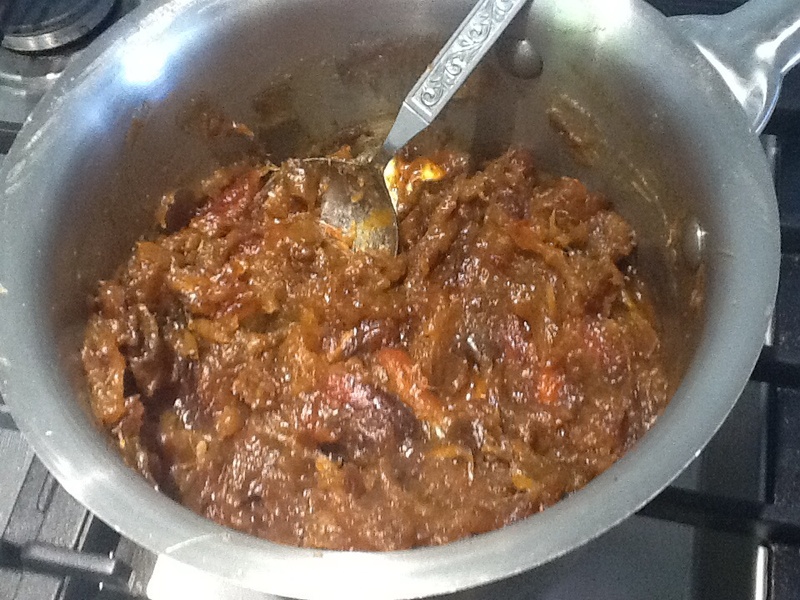 Combine all the ingredients for the date mixture in a medium saucepan and cook over medium heat for about 5 minutes. Use a spoon to mix it into a creamy date mixture. Set aside to cool. Process on pulse until the mixture is well combined. Refrigerate mixture for 15-20 minutes. 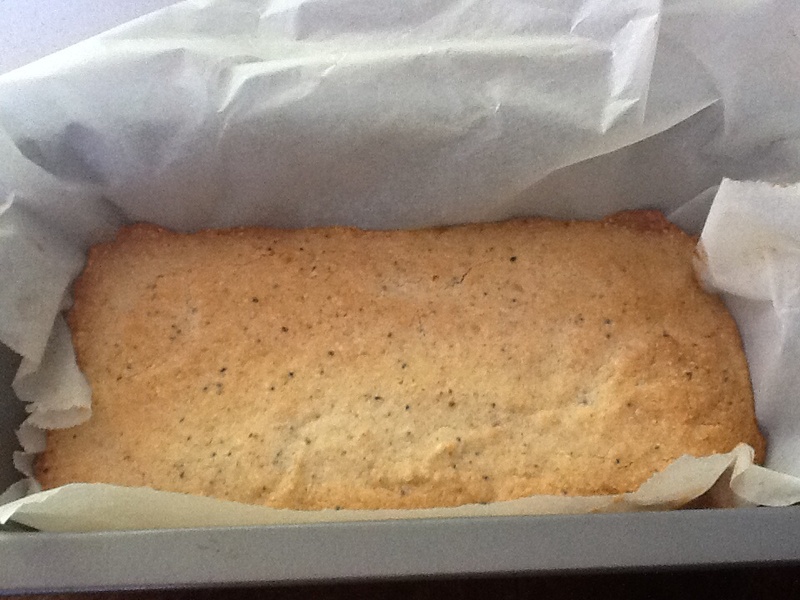 Press a little more than half the mixture at the bottom of a cake tin that’s been lined with parchment paper. Place that in the oven and blind bake for 8-10 minutes until the crust starts to turn slightly golden brown. Remove from the oven, spread the date mixture as evenly as you can over the bottom layer then loosely crumble the rest of the pastry mixture right on top. Bake in oven for 22-25 minutes, until the top gets nice and golden. 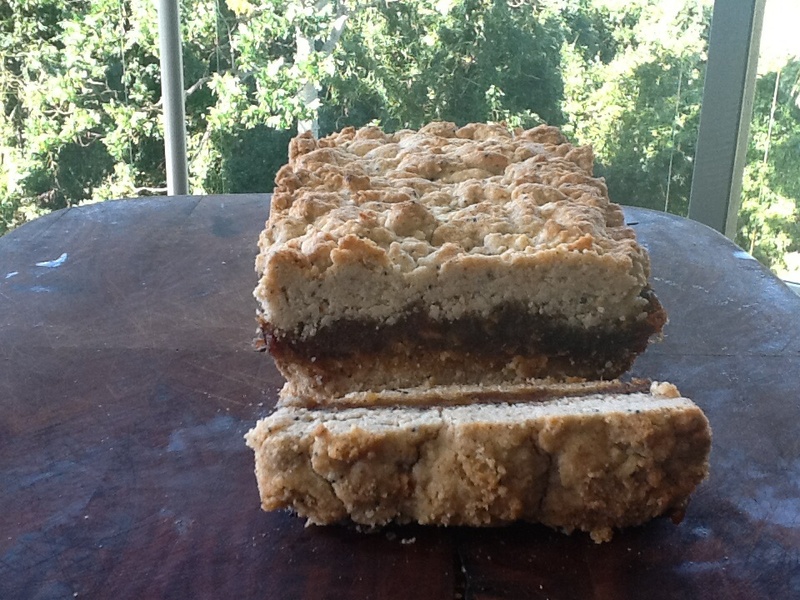 I founf this this mixture slightly crumbly, but got firmer the next day. Might consider adding an egg next time to the pastry mixture.